Canada Online Gambling Firm Off the Hook – Bodog coming back? US drops all charges against Calvin Ayre and Bodog, the Canada online gambling firm he founded in 1994. Twenty three long years ago, a savvy entrepreneur by the name of Calvin Ayre launched a company he called Bodog. 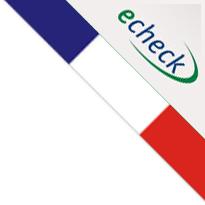 From 1994 to 1999, the firm provided technology for internet gambling websites. The business was very successful, but not nearly so profitable as his clients. In 2000, Ayre gave up the role of supplier, determined to make Bodog a heavyweight competitor in the online gambling realm. Bodog.com was launched, and quickly became one of the world’s top providers of online casino, poker and sports betting. 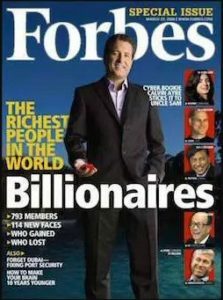 The Canada online gambling firm was so successful, Calvin Ayre was honoured with an appearance on the cover page of Forbes Magazine’s 2006 Billionaires edition. Although 2006 started on a high note, it ended worse for wear following the US passage of the Unlawful Internet Gambling Enforcement Act. With his business at risk, Ayre sold the Canada online gambling giant to Morris Mohawk Gaming Group, based in Kahnawake, Canada. He did not, however, sell the Bodog brand name. Thus, when the US government unsealed indictments against the company for illegal online gambling in 2012, Calvin Ayre’s name graced the documents. The Bodog.com domain was seized, and warrants issued for the arrest of Calvin Ayre and several other key members of the operation. None showed up for their court hearings, and being located outside the US, none were ever arrested either. Now, five years down the road, with the case lying dormant, all charges have been dropped against Calvin Ayre and the Bodog name. On the morning of Friday, July 14, 2017, Maryland US District Court Chief Judge Catherine Blake dismissed all felony charges in exchange for an acceptable resolution to the matter. The Bodog.com domain was released in exchange for a $100,000 payment. According to CalvinAyre.com, the domain is believed to have been “purchased by friends of Ayre”, with “no restrictions on its use” by the federal government. Return of Canada Online Gambling Giant? If the US government found no wrong doing in Bodog’s acceptance of US players, and the domain is released with no restrictions, what’s to stop the famous Canada online gambling giant from getting back to business as usual? 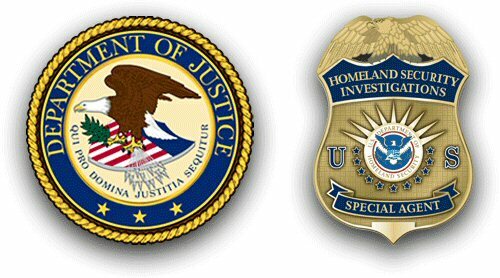 This domain name has been seized by the U.S. Immigration and Customs Enforcement – Homeland Security Investigations, Office of the Special Agent in Charge, Baltimore, Md. in accordance with a warrant obtained with the assistance of the U.S. Attorney’s Office for the District of Maryland, and issues pursuant to 18 U.S.C. §§ 981 and 1955(d) by the U.S. District Court for the District of Maryland. It is unlawful to conduct an illegal gambling business in violation of 18 U.S.C. § 1955 and any property used in violation of that section is subject to seizure and forfeiture pursuant to 18 U.S.C. § 1955(d).